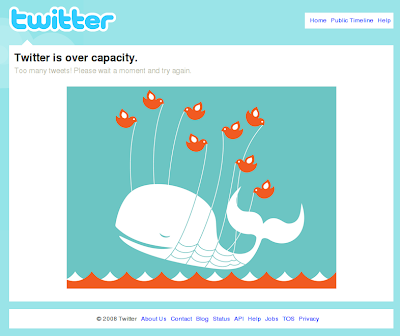 You know the famous Twitter Fail Whale, right? Clearly failure is not limited to the world's largest mammals. I find that kind of reassuring somehow.